Same as AP8144565, but black, instead of clear. Genuine Aprilia windscreen rubber wellnut for '04-'07 RSVR, RSVR Factory, '06-'07 Tuono, and '03-'05 Tuono Racing/Factory models. 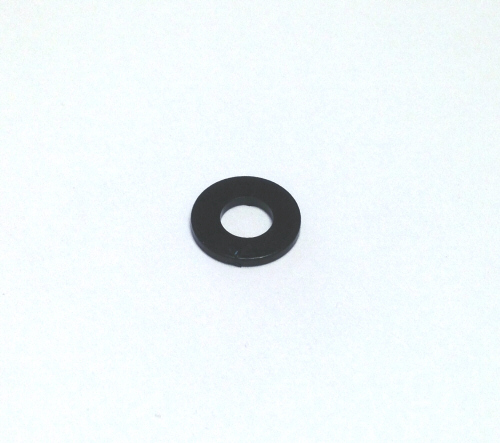 OEM Aprilia M5 Plastic Washer -#AP8120622 for '09-'18 RSV4 (all variants), and '11-'18 Tuono V4, '98-'03 Mille, Mille-R, '04-'09 RSVR, RSVR Factory, and '00-'03 Falco.